Course is full! 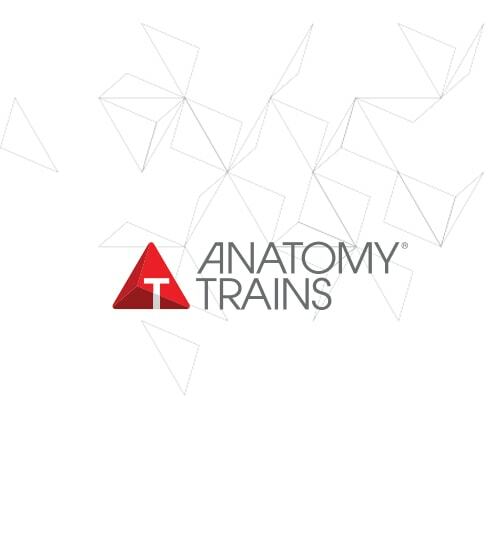 Please call 888-546-3747 or email info@anatomytrains.com to be put on the waitlist. Traumatic experiences – large single events and small repeated ones – hook into all the body systems, creating limitations and ‘no go’ areas. Bodywork, breath work, and intelligent movement create a pathway to discover, process, and resolve these patterns and their psychophysiological effects. This course will draw on the work of Stephen Porges, Peter Levine, and other trauma researchers, and of course Tom’s 40 years of practice experience finding, releasing, and re-integrating such hooks. Bring your clients back from the edge – and so many are there these days – with confidence and skill.